Destroyer blew folks away at the Merge 25 Festival last year with their first full band performance in in a few years (see photos and a review HERE). The set featured some fantastic new songs which will be available on Destroyer's new album, Poison Season , out on August 28. Check out the album's second track, "Dream Lover," below along with the complete track list. 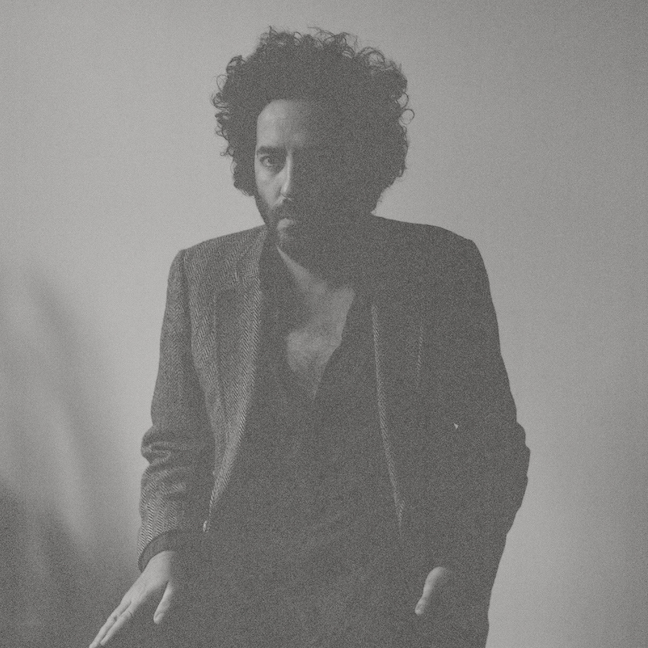 Destroyer will hit the road in support of the album this fall and will return to the Cat's Cradle in Carrboro on Thursday, October 8. Jennifer Castle will open. Tickets are on sale now via Ticketfly for $15.